Intel has delayed shipment of a component module required for its silicon photonics technology, which uses pulses of light to move data between servers at extremely high speed. The original batch of modules, which was supposed to ship at the beginning of the year, failed to meet Intel specifications and quality requirements, Intel spokesman Mark Miller said. Those parts will now be used as samples for testing. New modules are scheduled to ship at the end of this year, meaning silicon photonics cables for connecting servers won’t be installed before 2016. Data can be transferred much more quickly via photons of light and optical cables than using electrical signals over a copper wire. Intel says its optical system can transfer data at 100G bps (bits per second), and much faster in the future. The delay won’t hurt “first movers” and those with long-term plans to roll out the technology across mega data centers, said Patrick Moorhead, principal analyst at Moor Insights and Strategy. But it could hurt customers who are counting on silicon photonics for specific applications in the nearer term. Servers that support silicon photonics will have special MXC connectors in which fiber optic cables are plugged. One MXC connection, which combines multiple silicon modules, could eventually transfer data at up to 1.6Tbps (terabytes per second), or 800Gbps in each direction. Server makers Fujitsu and Quanta have shown servers that use light as a data transfer mechanism. Intel has also developed new protocols, like O-PCI (Optical PCI-Express), to support such data transfers. Intel is developing the silicon modules while partners developing the fiber optics. 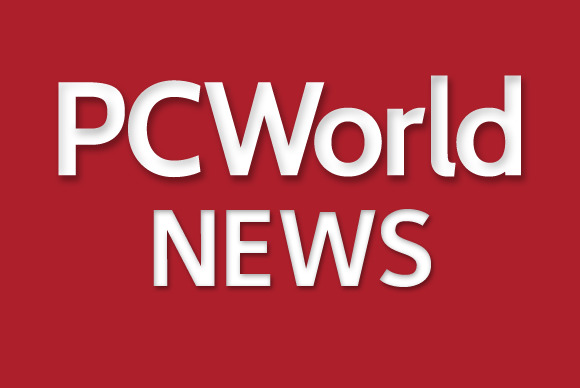 In the meantime, server makers can offer alternative networking technologies like InfiniBand, but some customers may opt to wait for photonics networking, especially for enterprise applications that can take advantage of it, Moorhead said. Silicon photonics has been researched for more than a decade and Intel wants to make sure the modules are up to high standards, he said. Intel already uses light to transfer data in Thunderbolt 2, which can connect a PC and a peripheral at 20Gbps. Optics are also used for high-speed data transfers over long-distance communications networks. The delay holds back Intel’s plans to bring large-scale changes to the data center. It’s making optical communication a centerpiece of its effort to decouple the major system components, including CPU, storage, memory, into discrete building blocks. That could help reduce cooling costs and improve performance in servers, it says. Intel had planned to link storage and processing units using optical communications in a supercomputer due for release later this year. That could now be delayed until next year.